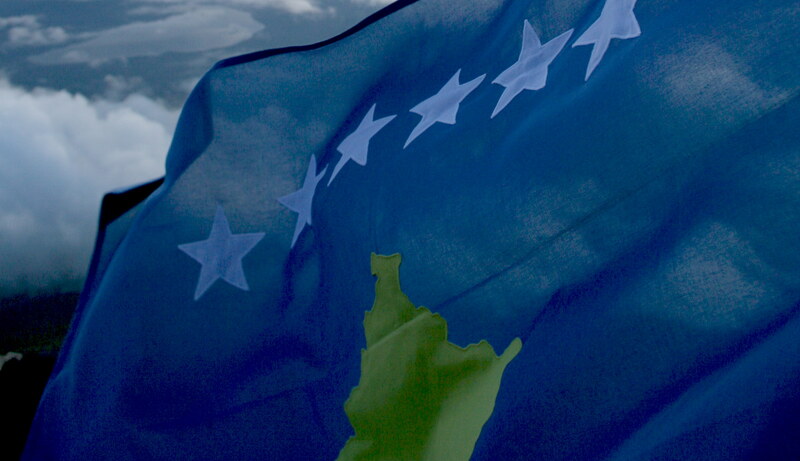 The Ministry of Foreign Affairs of Republic of Kosovo today announced that Togo has decided to recognize Kosovo. We want to thank the people of Togo for their friendship and support. Thank you!